Founded in 1939, Little League Baseball and Softball is the world’s largest organized youth sports program, with millions of players and more than one million adult volunteers in every US state and more than 80 other countries. The A. Bartlett Giamatti Little League Leadership Center is more than just a field to all who play here. The road to Williamsport for the Little League World Series begins here in Bristol. Teams come to Connecticut from all over New England and the Mid-Atlantic to show off their skills as they hope to move forward in the World Series. The fields are always top notch, ready for game day! There is plenty of seating for crowds to cheer on their favorite team. Enjoy delicious snacks and meals at the concession that are always made fresh to order. Get your bat to the ready, and swing on over to the Giamatti Little League Leadership Center to enjoy baseball and softball at its finest! 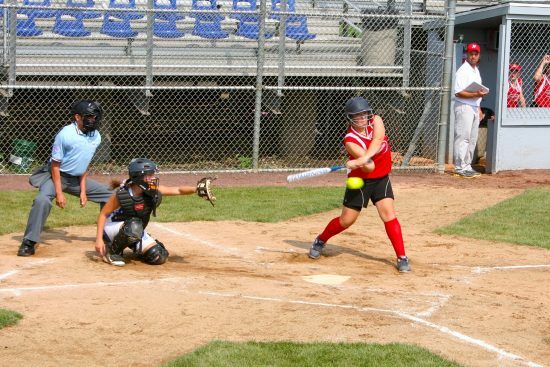 The Eastern Regional Softball (Connecticut-Delaware-Maine-Maryland-Massachusetts-New Jersey-New York-Pennsylvania-Rhode Island-Vermont) Tournament begins on Saturday, July 21 at 10:00 a.m.